This is a postcard sent to me by my dear pal Anu. 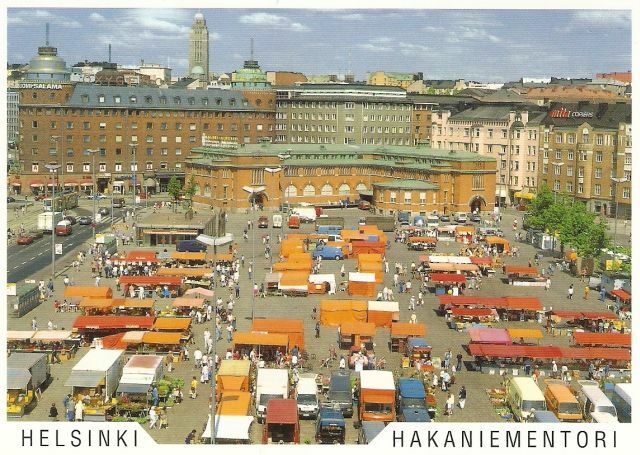 She was spending some time in Finland and she sent me this lovely postcard showing Helsinki Market Square, I believe. It’s called Kauppatori in Finnish. It’s a central square in Helsinki, and one of the most famous market places and tourist attractions in the city. 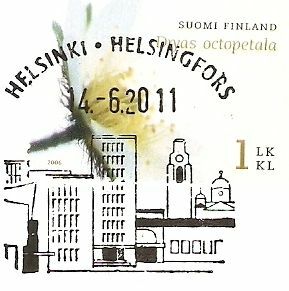 Today I’ve received this beautiful postcard from Helsinki. 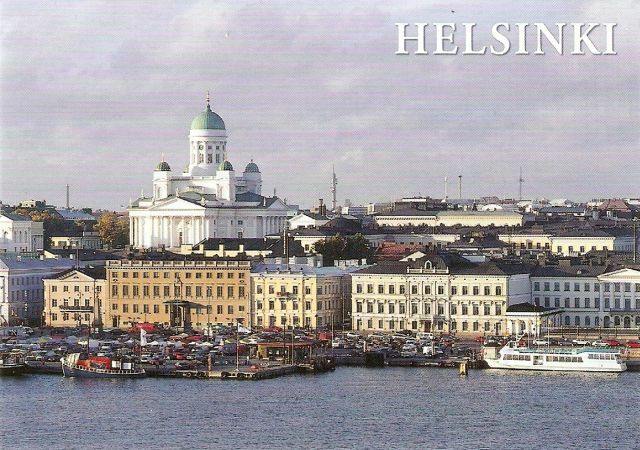 Anyway, the postcard shows a lovely view of Helsinki South Harbour, which is a bay and harbour area immediately next to the centre of the city of Helsinki, Finland. It is the largest passenger harbour in Finland, and 5.4 million passengers travel through it every year. The most of the harbour’s traffic is to Stockholm, Sweden and Tallinn, Estonia, and cruises. In summertime, there is also much small ship traffic. 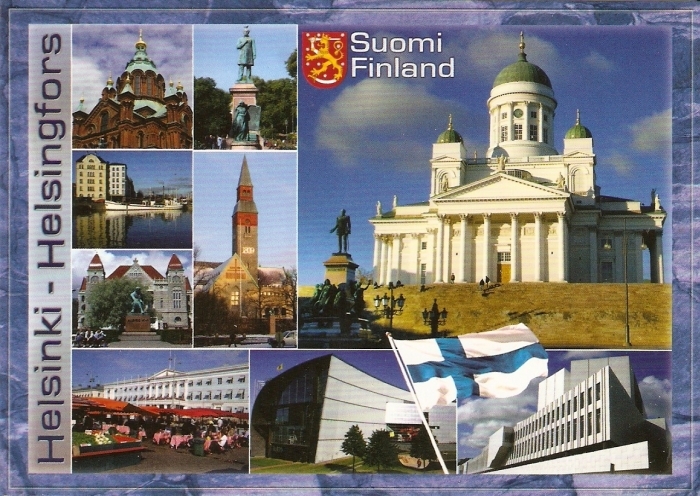 I got this cute postcard from my pal Anu, from the Postcrossing meetup she attended in Helsinki. I like the postcard, it’s a bit unusual. 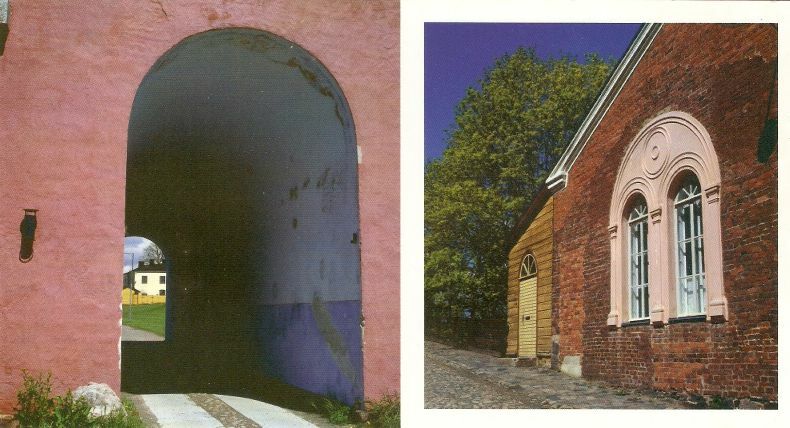 It shows Suomenlinna Sea Fortress which received the UNESCO world heritage site recognition as a unique example of military architecture in 1991 and receives close to half a million visitors annually. Earlier today I noticed that Anu wrote about this postcard series on her blog, so you can get a bit more info HERE .